Formula 1 teams have made a concerted effort to ensure the 2019 aerodynamic rules do not leave any loopholes that can be exploited, according to Williams technical chief Paddy Lowe. 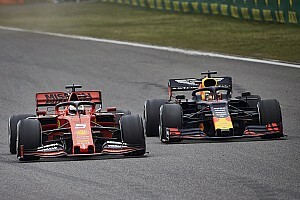 As a first push in Liberty Media's bid to increase the amount of overtaking in F1, this year's cars will feature a number of changes designed to make them less aerodynamically sensitive when following each other. 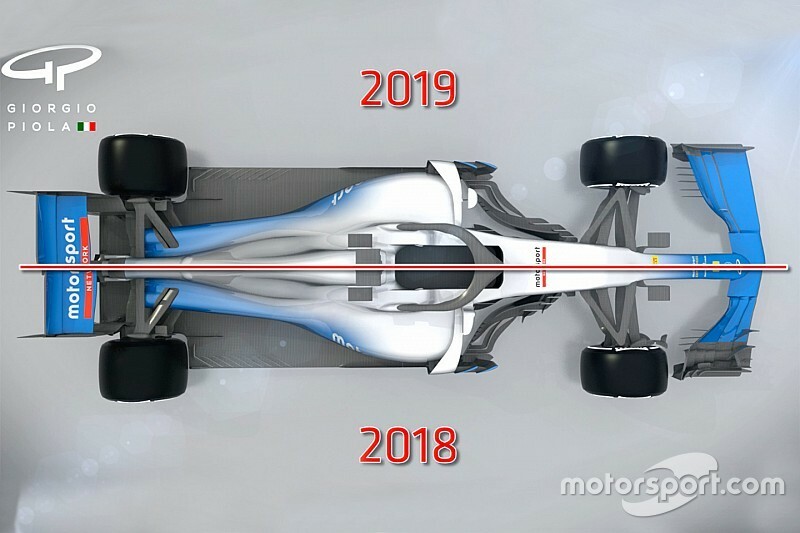 Previous rules shake-ups have allowed some teams to gain an advantage by pouncing on ambiguities - most famously with the double diffuser concept that shock championship winner Brawn GP, Toyota and Williams deployed in 2009. 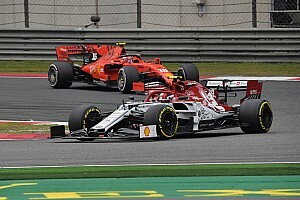 "The teams have been quite ready and open, at least some of them, to put stuff on the table that's then been heavily constrained," Lowe told Motorsport.com. "The regulations are very restrictive. I hope it's the case for everybody else, but we're struggling to find a lot of performance out of these front wings. "I think generally the teams are of a mindset that they want clarity, and not to have a lot of arguments when we turn up in Australia over poorly defined aspects of the regs. "With that spirit, everybody has been quite enthusiastic to define things in more and more specific details so everybody knows what they're working with." 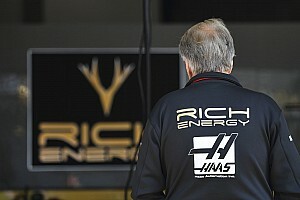 "Hopefully that is a set of regulations that everyone can work with," he told Motorsport.com. "And there's not a huge loophole. There might be little ones in there, hopefully there's not anything massive that people can dive into. 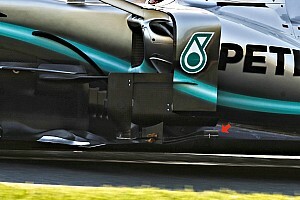 "It just goes to show how difficult is to write a set of regulations that are tied to a specific [aerodynamic] geometry. The tighter you make the regulation, the longer the regulation becomes. "You just give people a box to work in, it's a very simple regulation, but everybody comes up with incredibly complicated solutions. "One of the reasons why it has changed is to try get rid of those complicated solutions. "So, it's an incredibly complicated set of regulations to have an end result of an incredibly simple set of geometry."